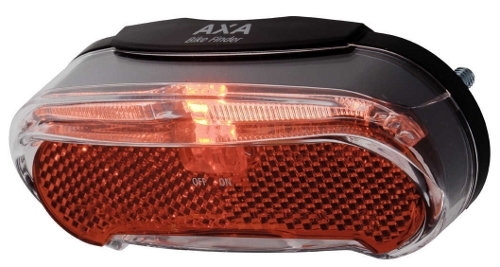 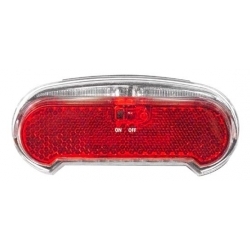 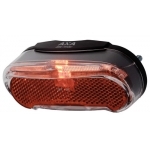 The Basta Riff rear light provides a low cost alternative to some of our other permanently mounted rear lights but it is still big in performance. 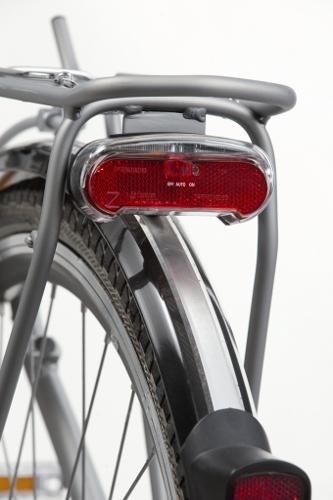 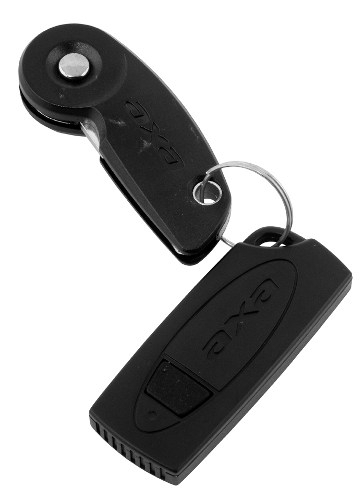 Mounted permanently on your rear carrier, the Riff includes a reflector, and is water and shock resistant. 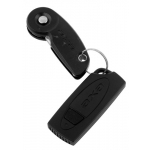 The battery powered versions offer a choice of manual or automatic mode. These lights can be used on either 50 mm or 80 mm bolt-distance mounting plates on rear carriers. 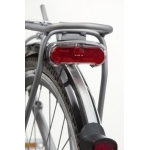 Can be fitted to saddle rails with an adaptor.